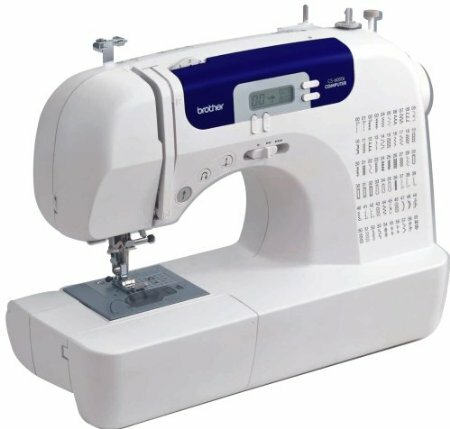 Amazon is currently carrying this Brother Computerized Sewing Machine with case for $152.95 (down from $449). Would make a great Mother's Day present! *Remember that Amazon prices change frequently and without notice.